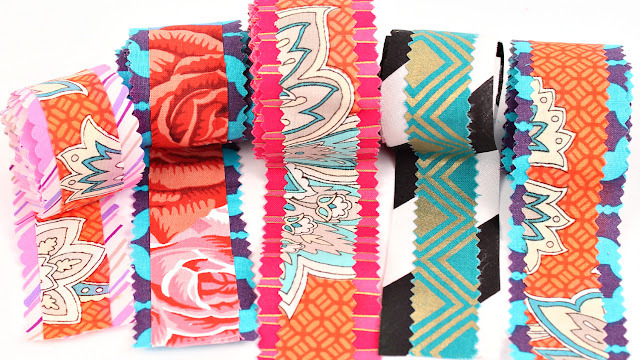 Mark Montano: Boho Ribbon DIY! 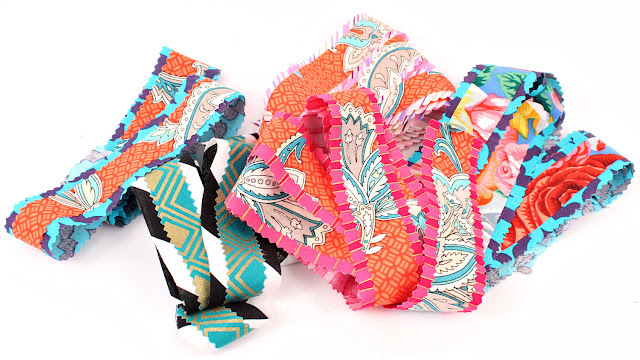 In my never ending quest to use my leftover fabric pieces, I decided to try my hand at making some funky ribbons......I have absolutely no idea what I'm going to do with these, but I'm sure in no time they will be on everything from pillows to table runners. 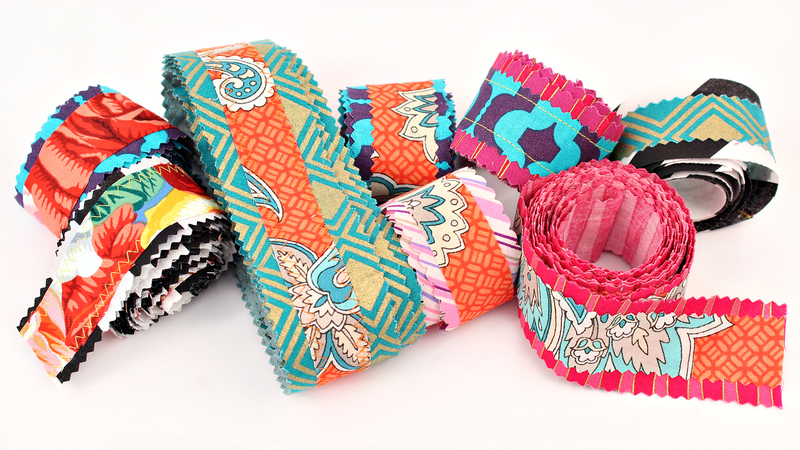 The best part (about making these) is that you don't need a sewing machine. 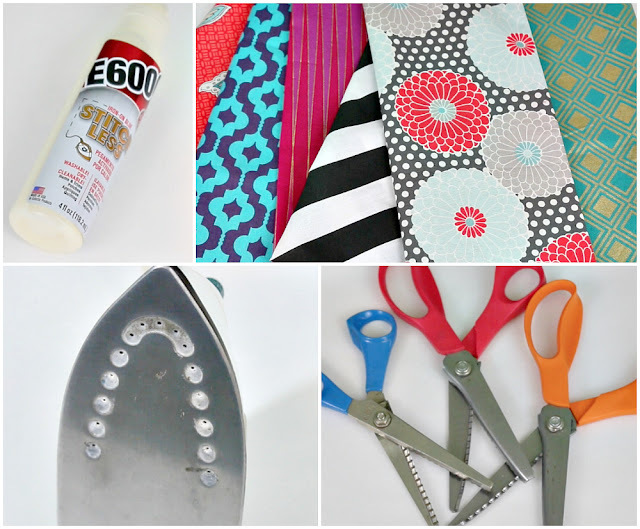 Just grab some E-6000 Stitchless and an iron and you're in business. If you do have a sewing machine and want to use it for this project, a zigzag stitch with a colorful thread will add some extra pizzazz. I know I say this often, but I truly love this project. Hope you do, too. 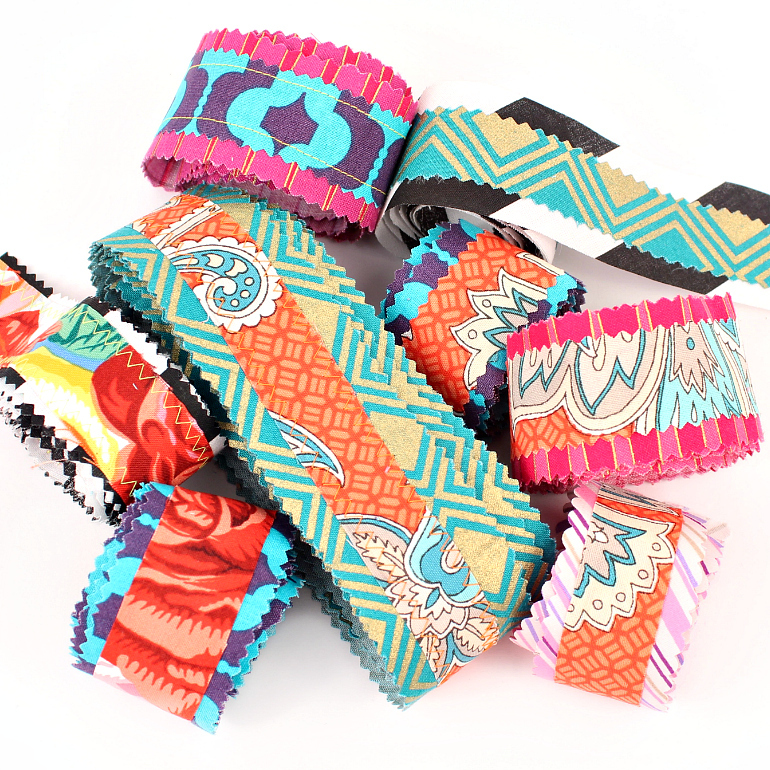 Remember, save your scraps, mix patterns and always Make Your Mark! 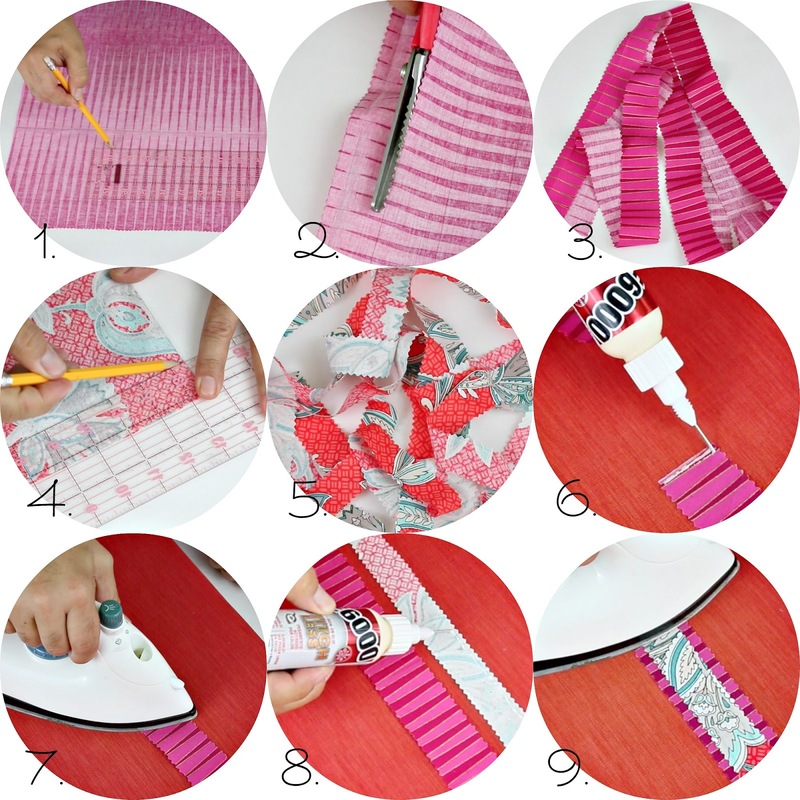 See how easy it is to make here!